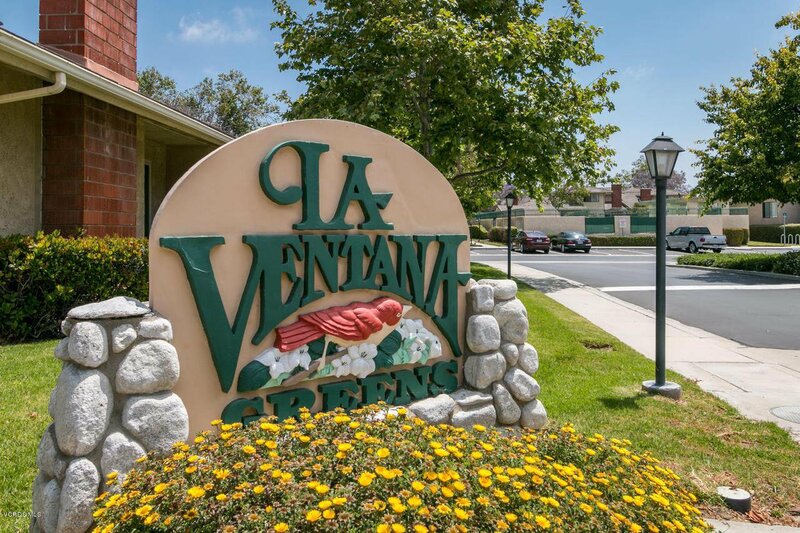 Welcome to La Ventana! 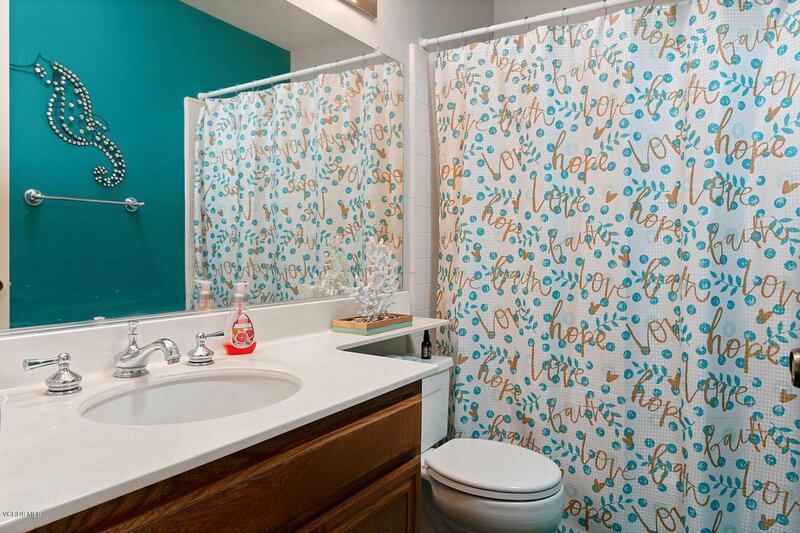 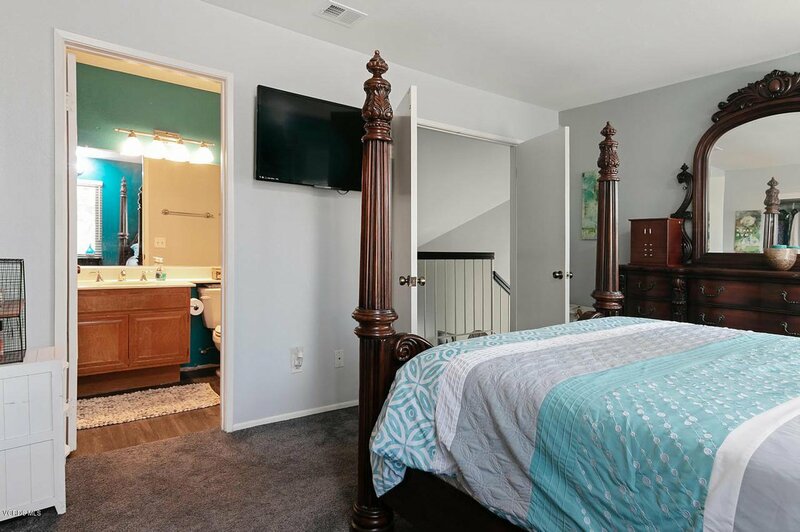 You would think you must have walked into Tiffany & Co....The beautiful flow of colors throughout this 3 bedroom, 2.5 bath, two story unit is complementing with two Master suites, one bedroom downstairs with full bath; Beautiful inside with woodlike flooring and carpeting; Private location on exterior of neighborhood with private patio; Two pools with guest parking, just to name a few of the amenities. 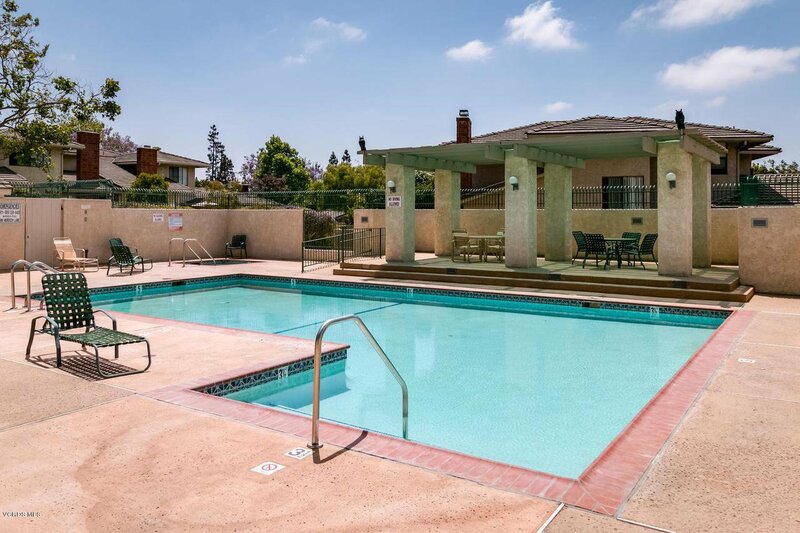 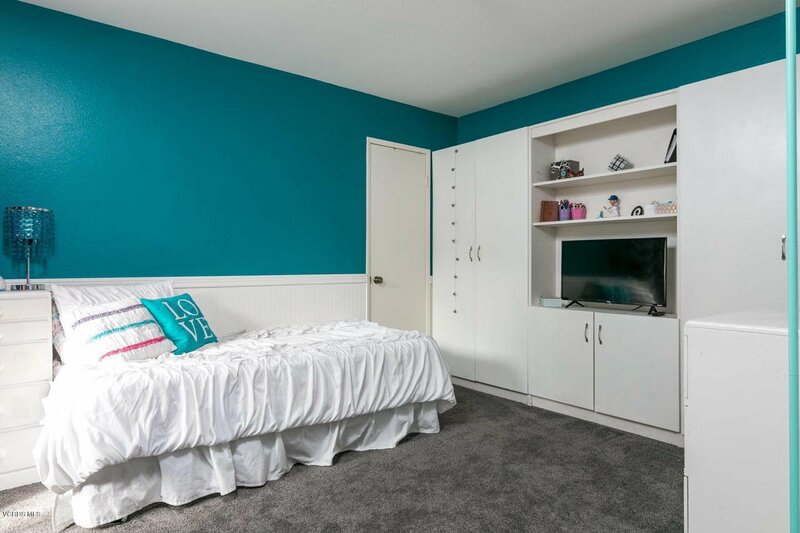 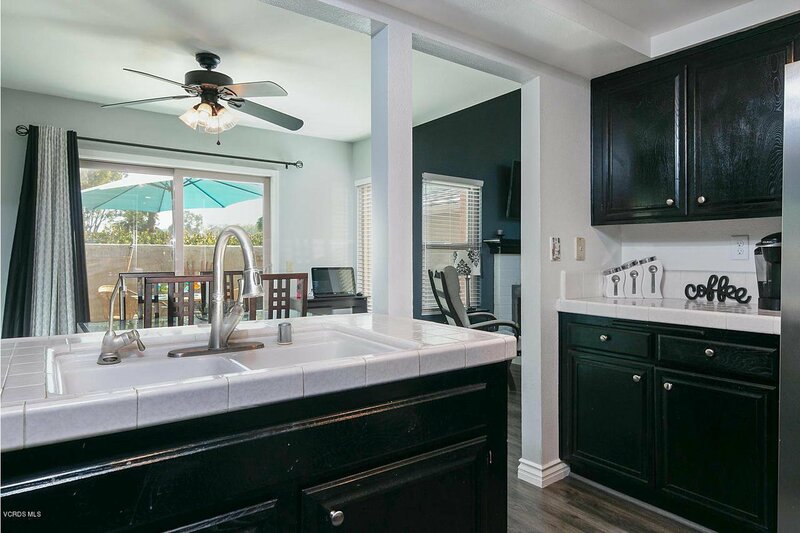 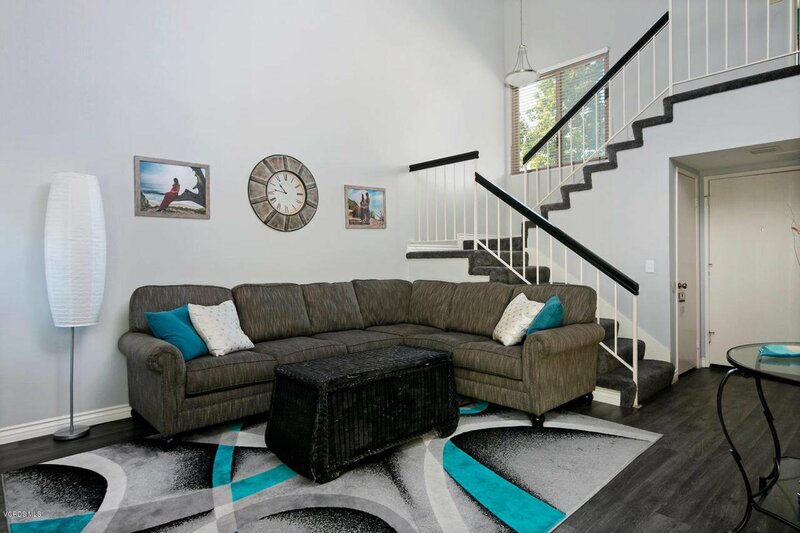 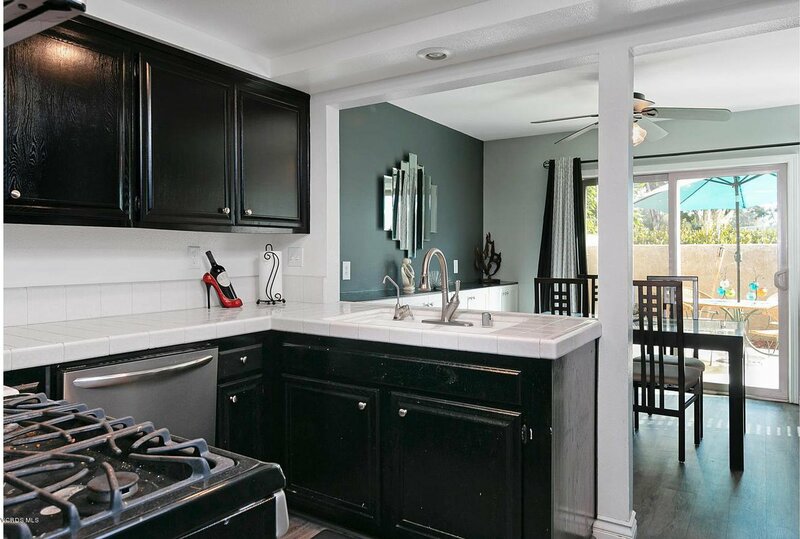 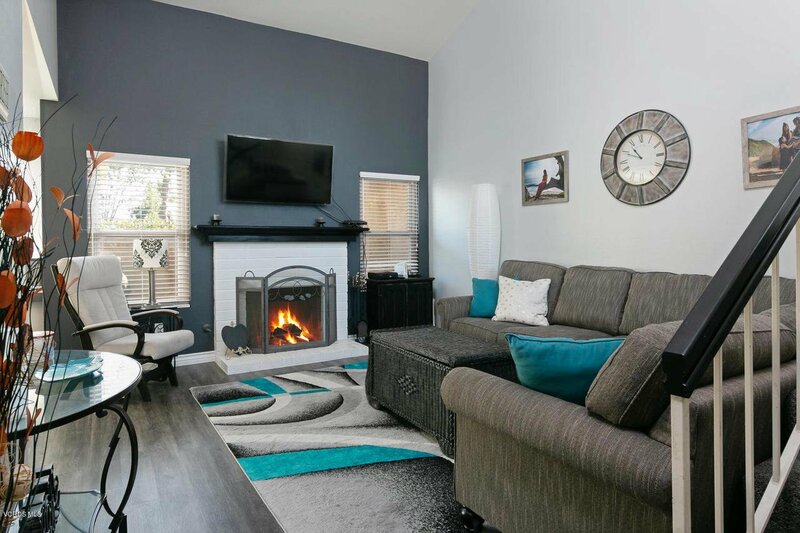 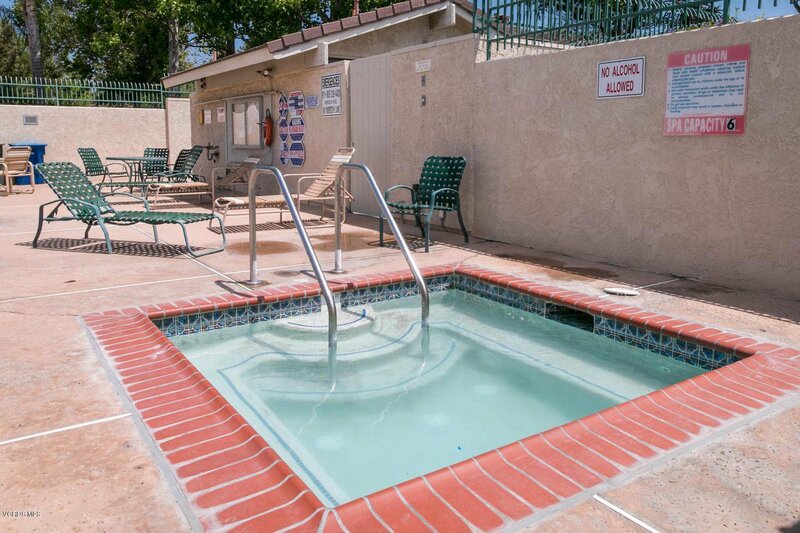 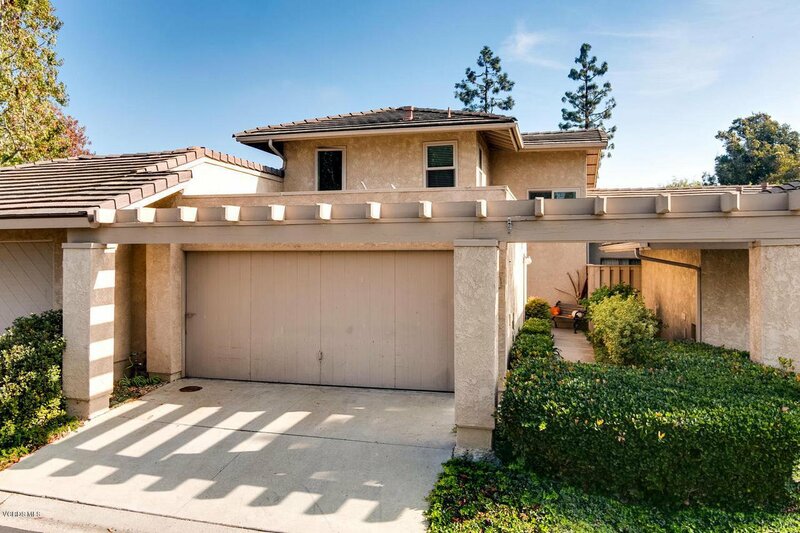 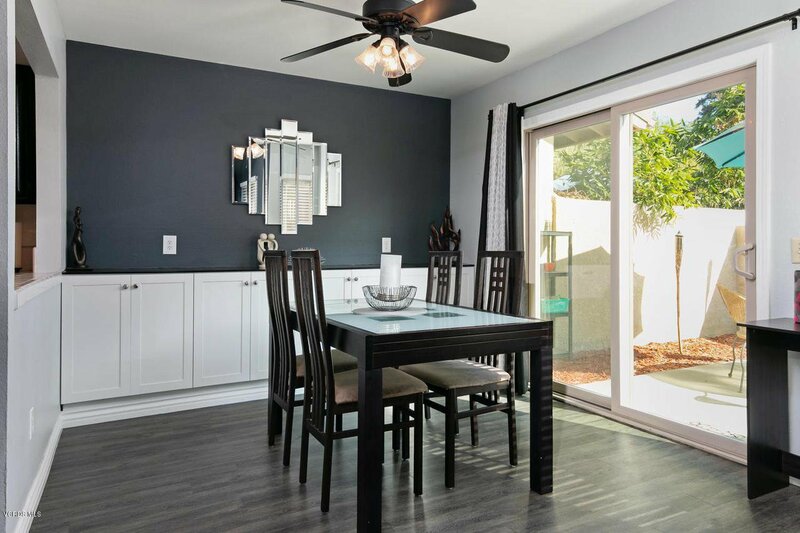 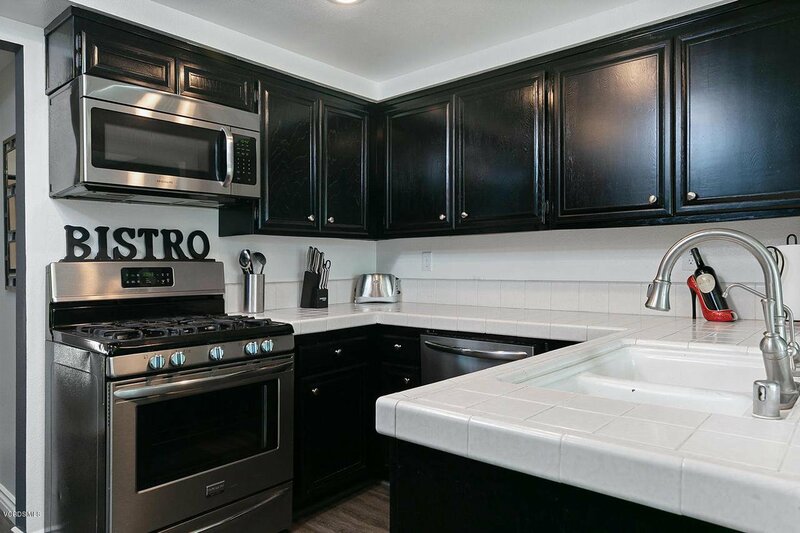 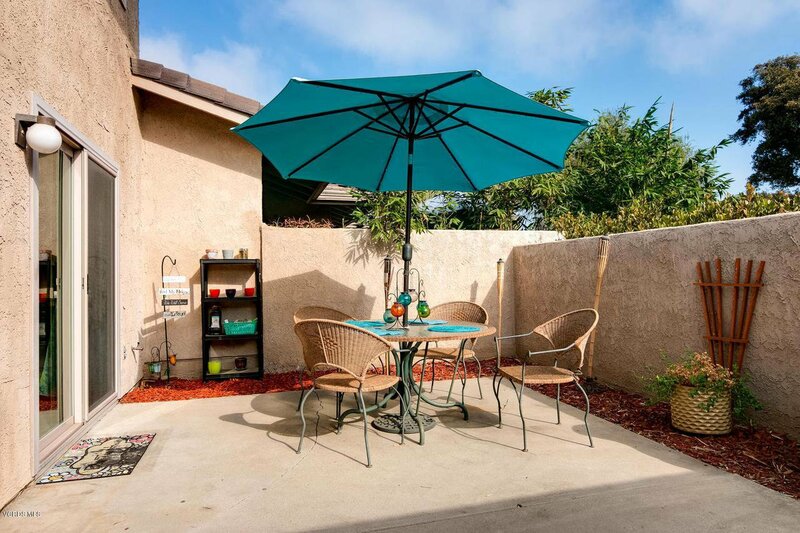 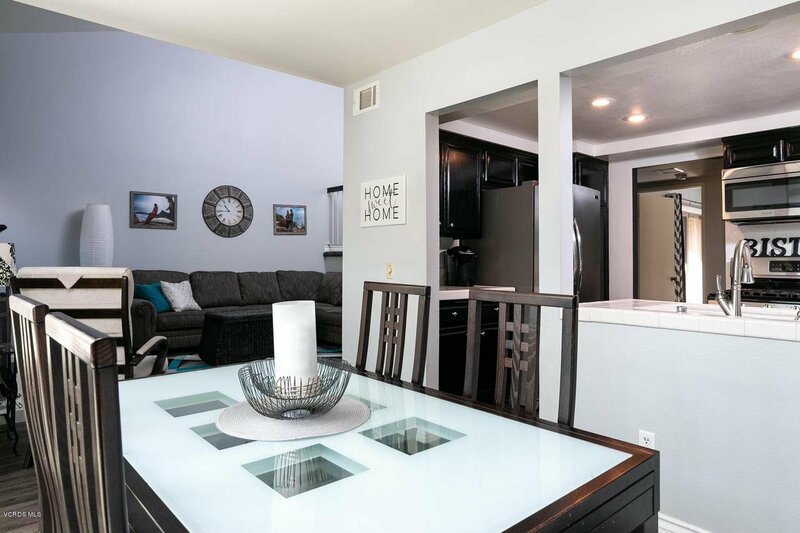 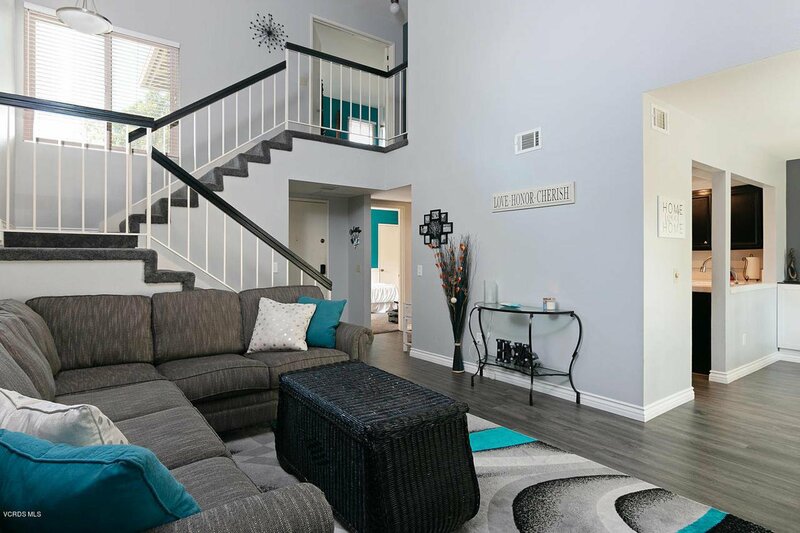 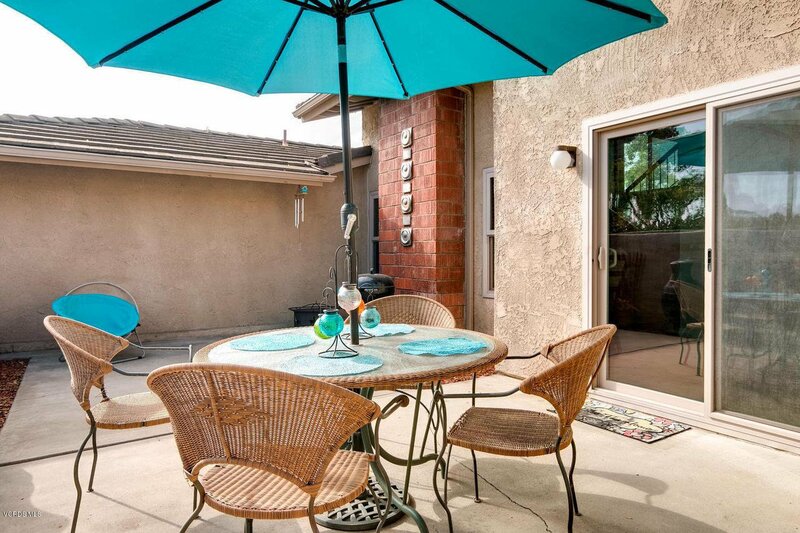 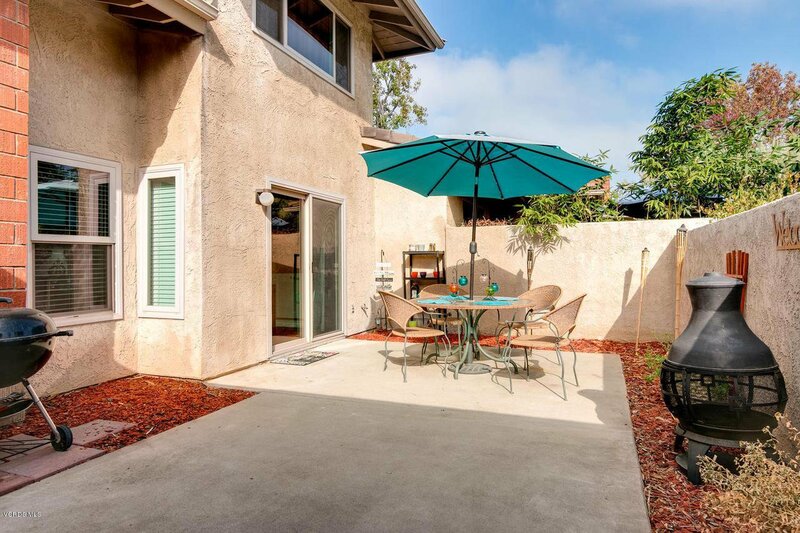 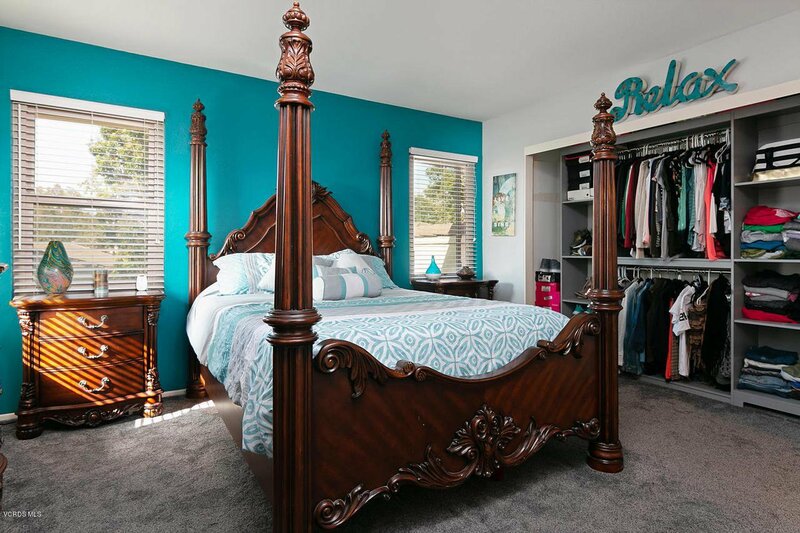 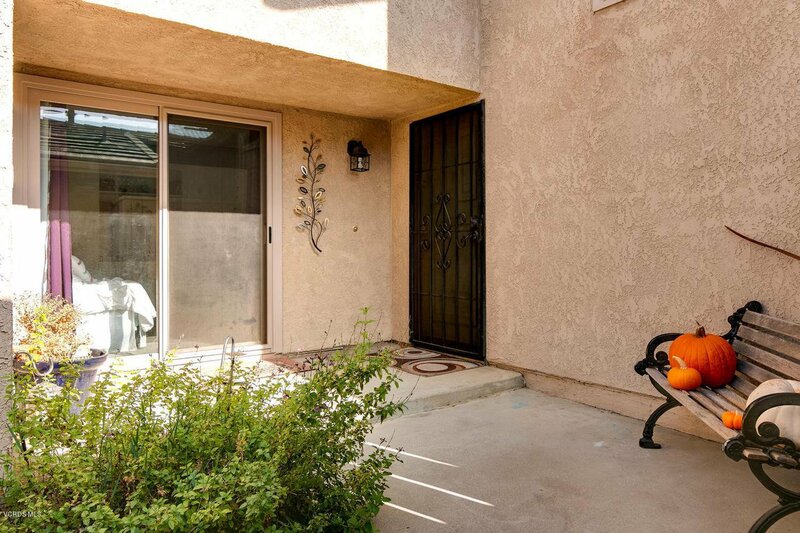 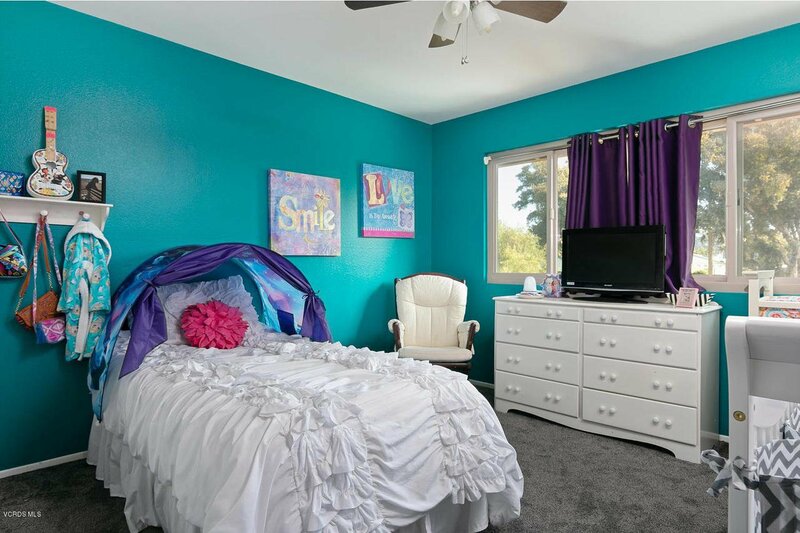 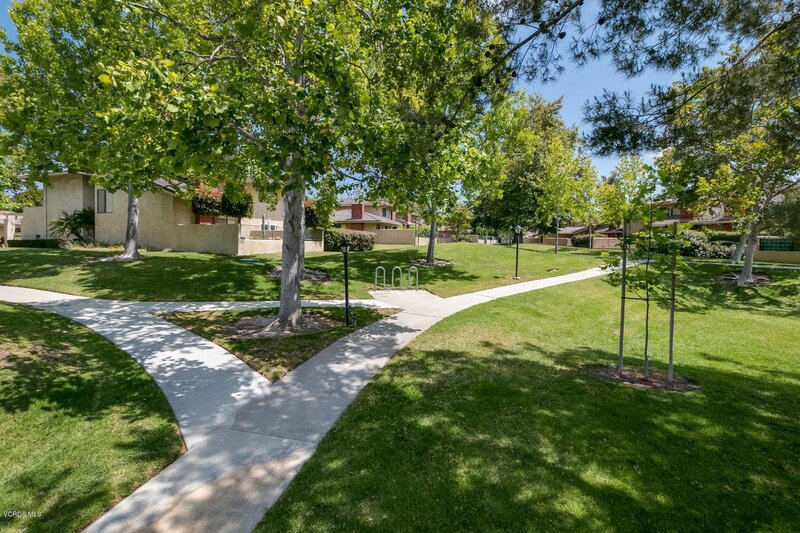 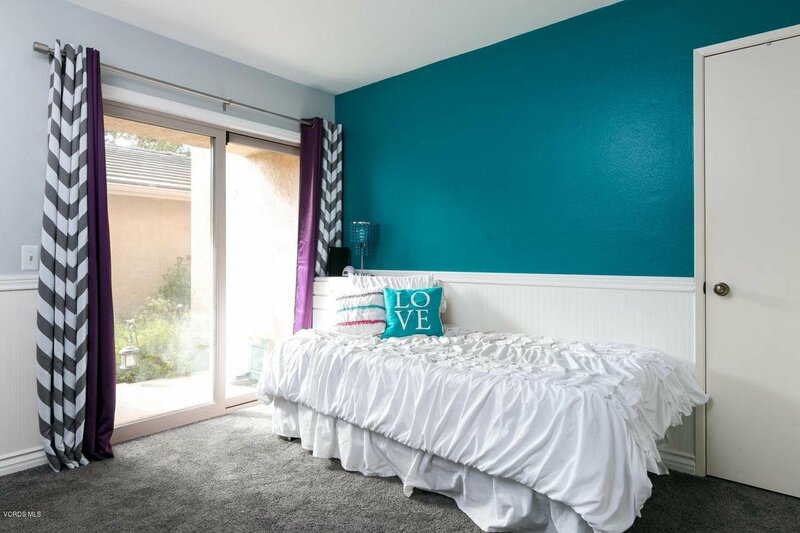 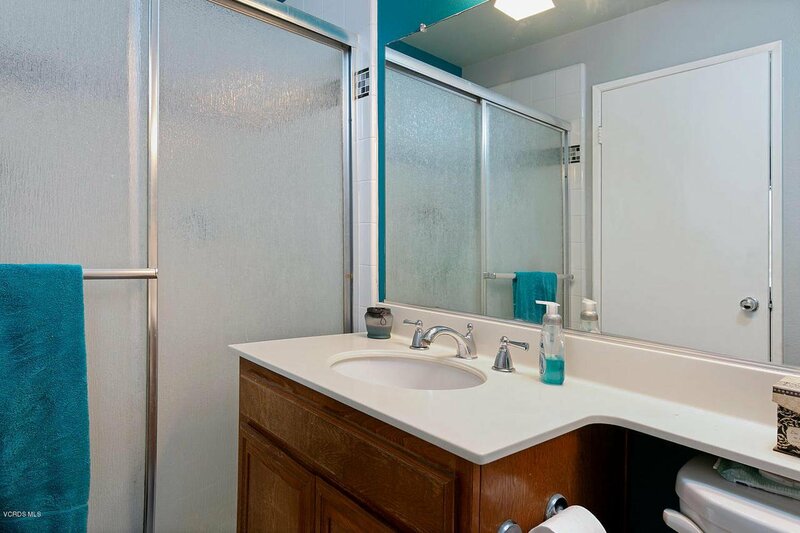 Condo is located in one of Ventura's most desirable areas within award winning school district! 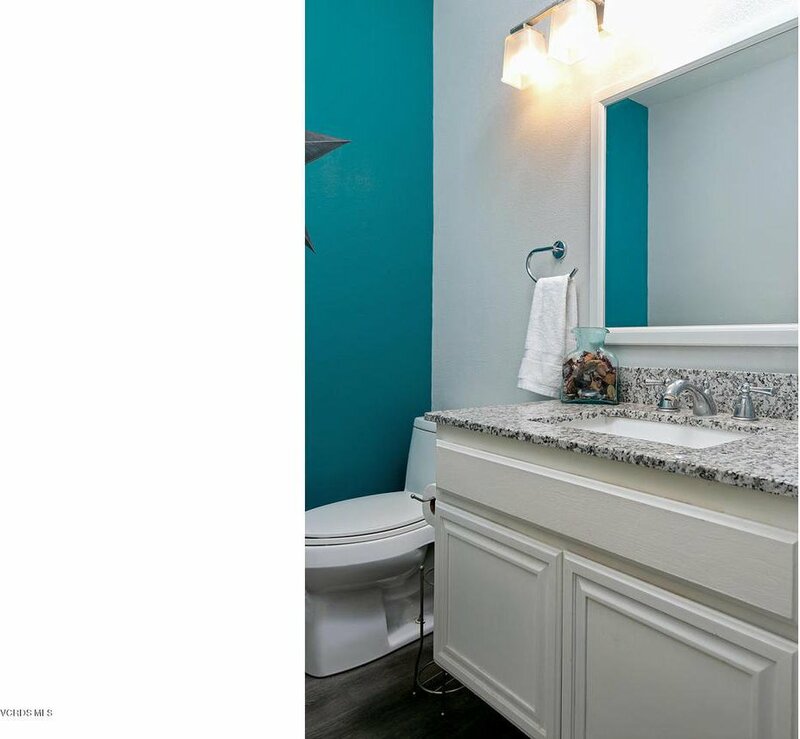 Courtesy of Diamond Realty, Theresa Robledo - CA DRE#01483023 Selling Office: KR REALTORS.